The TimeZone Omega Forum Links page is a place to navigate the vast amount of information that is available on TimeZone that is of interest to owners, collectors or prospective purchaser's of Omega watches. It is an adjunct to the TimeZone Omega Forum FAQ.  In a sense this page will always be under construction, as the Omega Forum community seems to be particularly prolific in authoring interesting, useful, and entertaining material about their watches, and how they relate to their lives. Is Rolex Waterproof In A Hot Tub? by Gerry L.
0316: Wrist Watches Around The Globe by Leehu Z. 0166: Omega & Its Ambassadors by Vincent G.
0855: Seiko Kinetic Scubamaster vs. Omega Seamaster GMT Ding! 0441: Prelude To The Moonwatch: Evolution Of The 321 Speedmasters by Gerry L.
0693: My Private Omega Speedmaster Professional Review by Leehu Z. 1140: Customizing The Omega Speedmaster: Part 1 by Gerry L.
1604: A Small Collection Of Speedmaster by Gerry L.
1916: Review Omega Speedmaster Broadarrow by tommy T.S.